The Federal Government has dismissed claims that there is fuel scarcity in the country. witnessed in parts of Abuja, the Nigerian capital and also in Lagos. The Nigerian National Petroleum Corporation (NNPC), had in a quick. response advised Nigerians against panic buying of petrol. 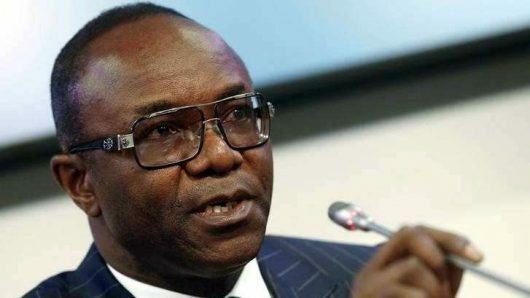 While rumors of a pending fuel crisis that is linked to fuel subsidy removal by the federal government continue to spread, the Minister of State for Petroleum Resources, Ibe Kachikwu, yesterday assured Nigerians that there is sufficient petrol in the country. “ I don’t expect to see a scarcity, I just expect them to work hard over the next few days to deal with whatever logistic issue they have. NAN also reports that only a few filling stations like DAN oil along the airport and the Kubwa expressway were closed.